With its beautiful lake scenery, friendly atmosphere and small-town amenities, it’s no wonder Hot Springs, Arkansas is listed as one of the top places to live. The Kennedys understand this well. That's why as the area's team of top real estate agents, they are committed to helping others make the most of their opportunities here. In this lovely “spa city”, you will find everything you need to make a smooth transition to, from, or within the Hot Springs area. Jeff Kennedy, CRS, GRI, ABR, ASR, SRES, RSPS, CLHMS, EcoBroker - the leader of the team and a Sales Advisor with buyers and sellers. Originally from Memphis, Tennessee, Jeff discovered at an early age that Hot Springs, Arkansas was the best place to live. After his first trip to Hot Springs in 1970, Jeff continued to visit Hot Springs frequently, and fell in love with the natural beauty of the city. 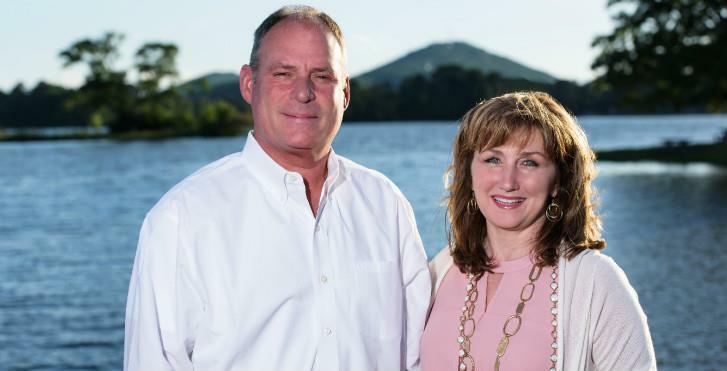 Several years later, Jeff and his wife, Paulia, decided to make a dream a reality and moved to Hot Springs. 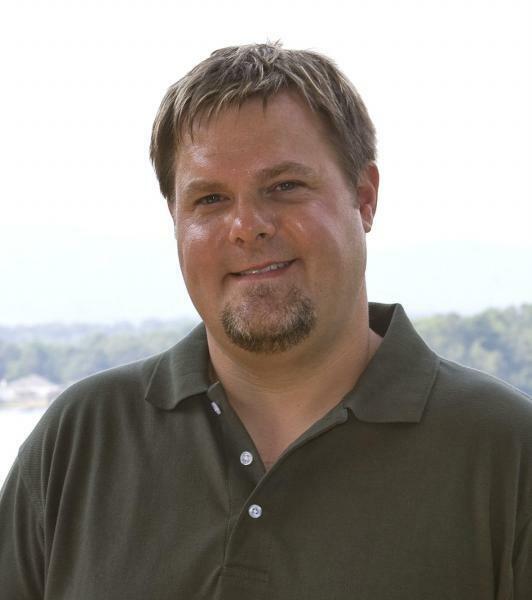 Jeff has since distinguished himself as one of Hot Springs' leading Realtors. He has more than fifteen years experience selling resort and luxury homes in some of the most exclusive neighborhoods in Arkansas. Recognized as a leader in the industry, Jeff earned Million Dollar Guild status with the Institute of Luxury Home Marketing. He understands the unique needs of affluent buyers and sellers, and recognizes the importance of being discreet. The most rewarding part of the job for Jeff is standing alongside people and families during a huge purchase or sale. Fully understanding the magnitude of such a transaction, Jeff says serving as their advisor is truly an honor, aiming to be a pillar of knowledge and striving to absorb some of the tension during what is typically a stressful time for the individuals involved. 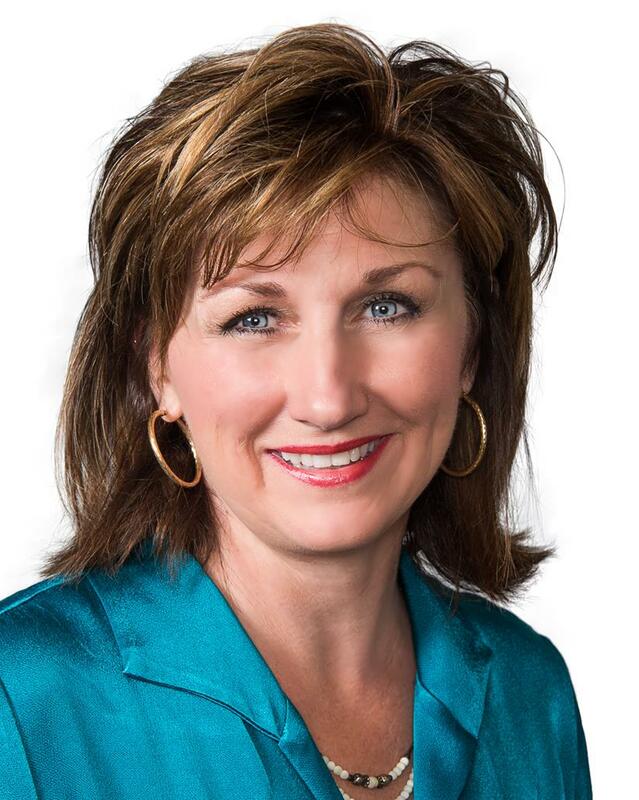 Paulia Kennedy, CRS, ePRO, SRES, CLHMS, RSPS, ASP, Executive Broker - the Marketing Specialist of the Team. A native of northeast Arkansas, Paulia also shares a passion for Arkansas. Paulia enjoys working with the development and research of marketing the clients' homes. She has a Bachelor's Degree in Computer Information Systems, an Associate's Degree as a Registered Nurse, and she holds a real estate broker's license in Arkansas. One of Paulia's primary objectives is making sure their listings get maximum exposure in the marketplace, both locally and world wide - exposure which ultimately leads to the Kennedy Crew's listings selling in the shortest possible time at the highest possible price. An innovator of web-based real estate marketing, she has contributed to ground-breaking developments in online real estate platforms, giving their clients a bleeding-edge advantage in competitive markets. John Watson - works as the Kennedy's Professional Handyman and Assistant. Behind the scenes, working diligently to keep buyers and sellers pleased is John Watson. You will not find John at closings or on a house tour, but it is John whose services are vital to the combined efforts of the entire Kennedy Crew. Born and raised in Hot Springs, Arkansas, John is our Jack-Of-All Trades and Master of Many. He's the man behind our one-of-a-kind custom 'Kennedy Crew signs'. As part of our comprehensive marketing package, John custom builds each sign from scratch in our workshop. He has drafted templates for each roof, which helps him to build each sign to perfect scale. Move over Norm Abram…John Watson customizes each sign matching the roof tiles with each property sign. He even used clay tiles on one luxury home property sign, which perfectly matched the same clay tiles on this particular Mediterranean home. John's work does not end there. He also uses the weed-eater & repellent around our signs on vacant land and occasionally gets the chain-saw out to cut down small trees blocking our signs. His work is meticulous! John is the ultimate professional handyman for small repairs for our clients. It is extremely hard to find workers for small jobs, so we can always count on John to get the small items repaired ... especially when we are 'under the gun' to meet the small repairs item list from buyers. 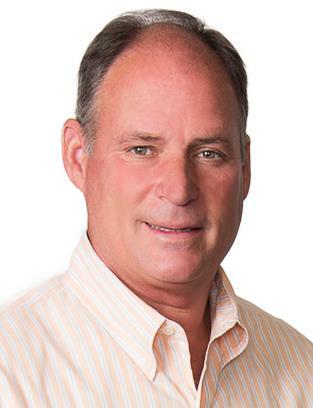 The Kennedy Crew offers complete real estate services, from high-end marketing to personal attention to detail, but it's John Watson who rounds-out the Team with his expertise and keeps us all looking good. When you work with the Kennedys, you benefit from professionals who understand your needs and will work their absolute hardest to ensure excellent results for you and your family. Give us a call today and discover the difference we can make for you! 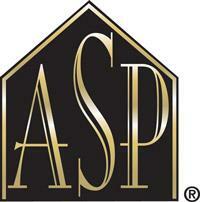 An Accredited Staging® Professional® (ASP®) has taken intensive training and learned the proven and powerful techniques of Staging® homes to gain a better position against the competition. Studies have shown that Staged homes sell faster and for higher prices. There are 2.5 million Real Estate agents in the United States, and there are less than 15,000 professional home stagers worldwide. Paulia is the only accredited staging professional in Hot Springs. 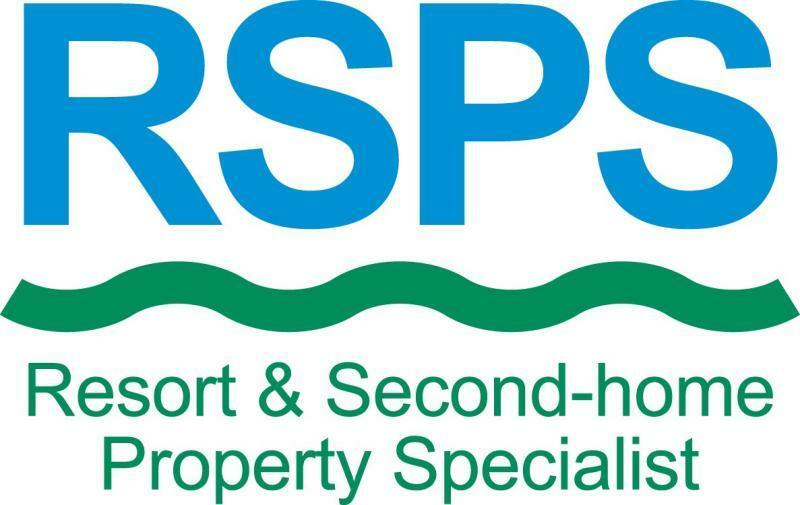 Resort & Second-home Property Specialist – has completed specialized training in the resort and second-home market, and knows how to market our clients’ properties in a way to attract vacation home and second home buyers. Living in a resort market, it makes sense that you would want to choose a REALTOR who has invested in this specialized training. We were the first Realtors in Arkansas and currently the only realtors in Hot Springs to earn this designation. 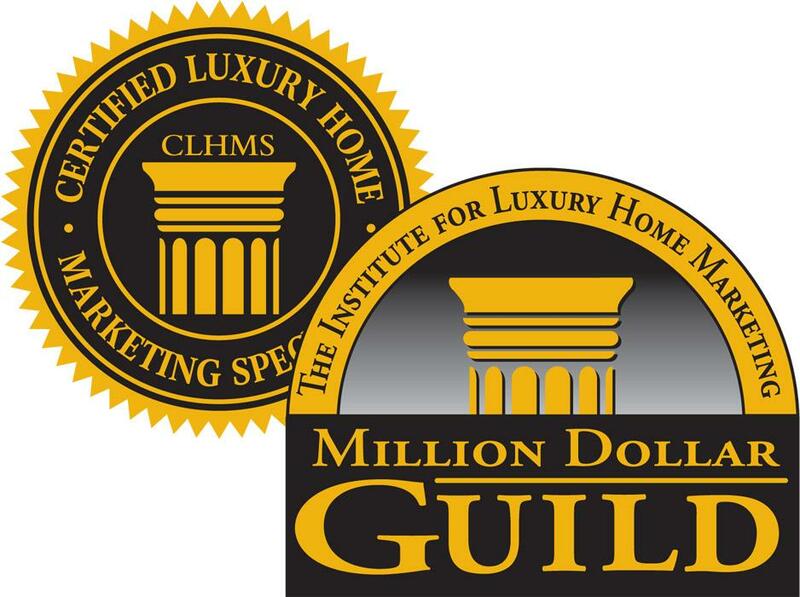 Certified Luxury Home Marketing Specialists & have received the “Million Dollar Guild” award - with documented performance in the million dollar and above housing market. Just as working with a top notch investment advisor, a savvy tax planner, or a renowned medical specialist can make a difference in your results, choosing a luxury home expert offers tremendous benefits. As Hot Springs’ only CLHMS, we understand lifestyle marketing and the concept of targeting “most likely buyers” for your home. We are committed to maximizing your desired lifestyle while protecting your investment as you buy or sell real estate. The million dollar+ transaction requires sophistication and knowledge over and above that of the average agent. Rather than selecting an agent who is using your transaction to learn, consider an experienced professional who not only has the credibility of the CLHMS designation, but has also earned Million Dollar Guild recognition. 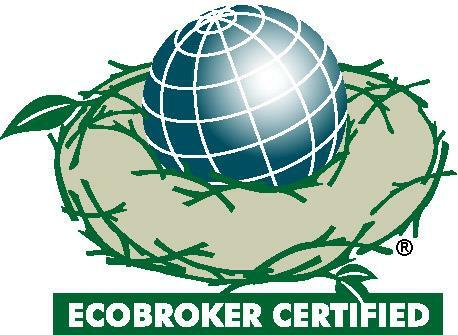 We have earned the EcoBroker Certified® designation, having successfully completed a unique and informative training program on the energy and environmental issues that affect real estate transactions. EcoBroker International’s education and designation program is designed exclusively for real estate professionals who care about the environment and want to help our clients benefit from the energy-efficiency, "green", and healthier features of homes and buildings. Certified Residential Specialist – Professors have the Ph.D., Physicians have the M.D., REALTORS have the CRS (the real estate industry’s most advanced “degree”. It means they have more training and often more experience than the average agent. What does it mean to you? 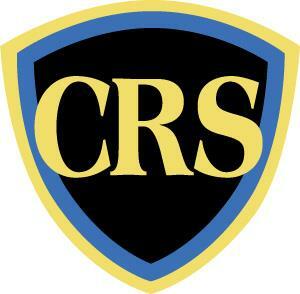 CRS agents save you time and money and maximize your profits when selling a home. Only 4% of REALTORS through out the country have the designation. Graduate REALTOR® Institute (GRI) symbol is the mark of a real estate professional who has made a commitment to providing a superior level of professional services. The GRI courses provided us with a solid foundation of knowledge and skills to navigate the current market climate, no matter its condition. Accredited Buyer Representative (ABR®) designation is the benchmark of excellence in buyer representation. The " At Home with Diversity " is a certification that will signal to customers that the real estate professional has been trained on working with diversity in today's real estate markets, and will allow the real estate professional to display NAR's diversity marks and the HUD " One America " mark and logo. The coursework provides valuable business planning tools to assist real estate professionals in reaching out and marketing to today's diverse housing market. e-PRO Internet Professional – The ePRO certified REALTOR has taken intensive training in online marketing over an extended period of time and knows how to use it to your advantage. The training is ongoing in the sense that graduates interactively share the latest trends, positioning our clients’ properties at the forefront of web and print advertising, bringing the greatest number of “viewings” of your home before potential buyers ever walk through your front door. Don’t be fooled by sound alike terms. They signify far less, usually representing just a few hours training on a company website. There are 2.5 million Real Estate agents in the United States. There are less than 24,000 who are e-PRO Internet Professionals. Accredited Seller Representative Each designee must hold and exemplify a strong commitment to exceed seller expectations throughout all aspects of the real estate transaction. 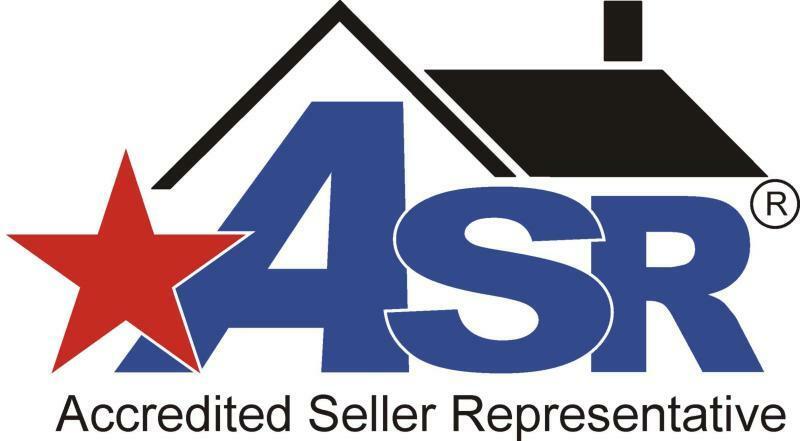 Committed to adhering to a stringent standard of ethics, ASR® Seller Agents demonstrate complete honesty in pricing as well as thorough research and preparation in completing and presenting the property market analysis. Seniors Real Estate Specialist (SRES®) is a professional designation awarded to Realtors who have demonstrated requisite knowledge, experience and expertise in working with seniors. Allen F. Hainge CyberStarsTM – There are 2.5 million real estate agents in the United States. There are only 225 who are CyberStars. A “by invitation only” group of top professional from all over the United States, Canada, Australia, and The Bahamas. This networking group of agents dominate their markets using today’s technology and willingly share their expertise so each and every client benefits from all these great minds. What a gift this group is to all of us fortunate enough to call ourselves CyberStars and to those whom we serve.
. . . Whether you are looking to buy or sell a home in Hot Springs, or just testing the waters, give us a call. We will be happy to answer your questions, share our expertise and show you around.